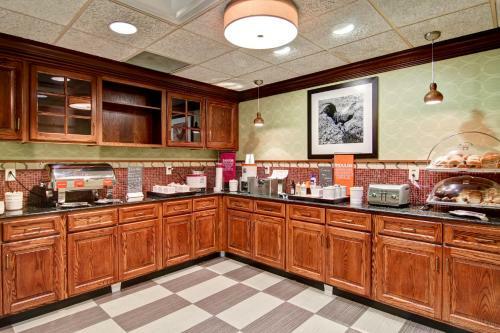 This Hampton Inn is located in Leesburg, Virginia. 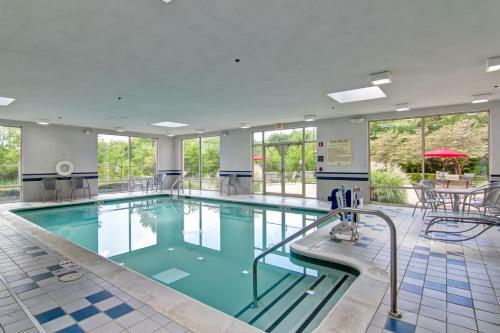 Free WiFi and an indoor pool are available at the hotel. 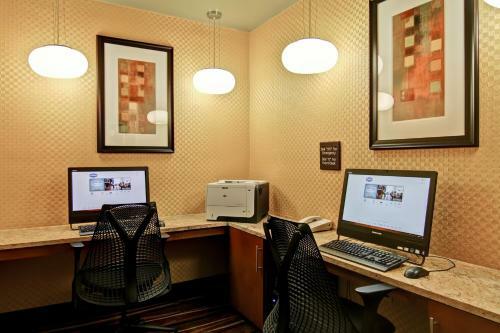 The rooms at the Hampton Inn & Suites Leesburg include a cable TV with pay-per-view movies and a work desk. 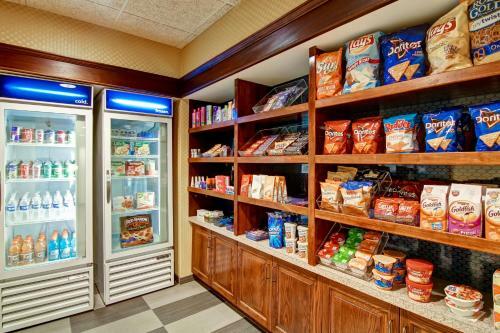 Suites offer a coffee maker and a refrigerator. 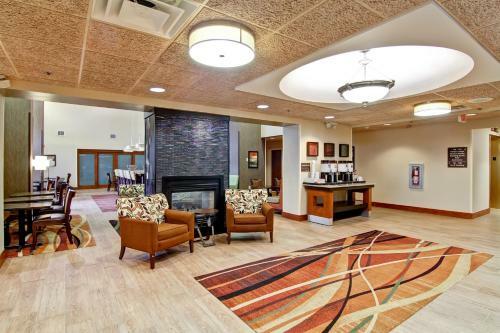 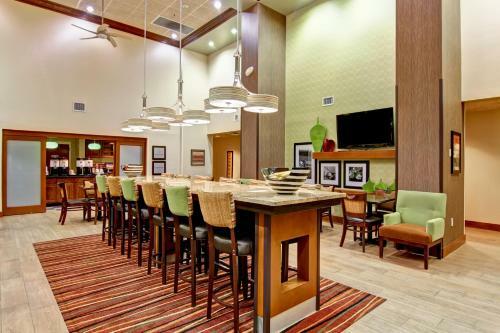 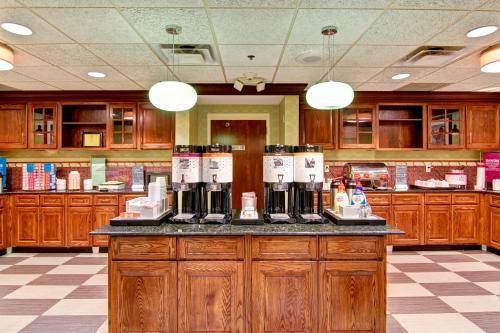 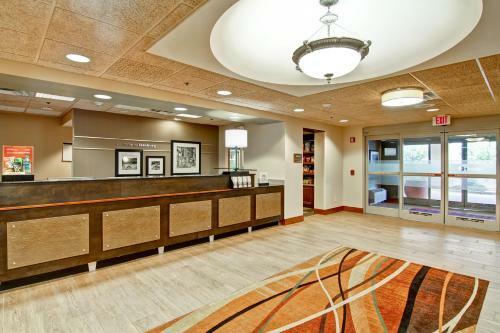 The Leesburg Hampton Inn & Suites provides guests with a hot breakfast buffet and a gym. 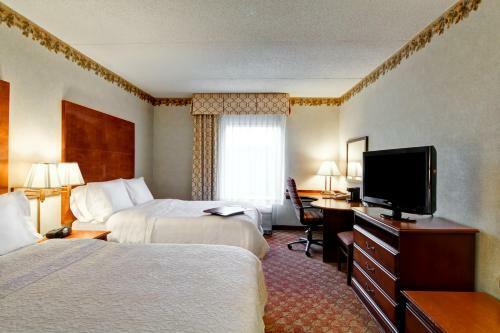 The hotel includes barbecue facilities and a business center. 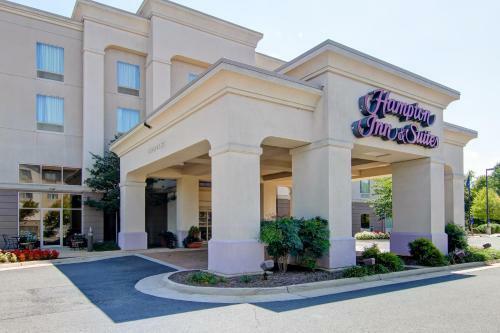 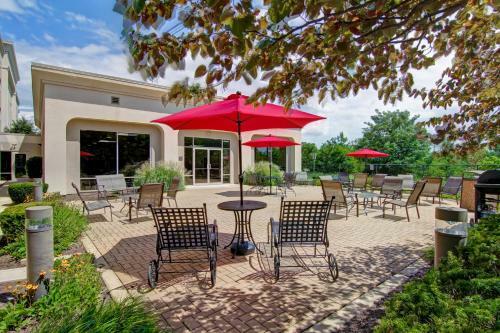 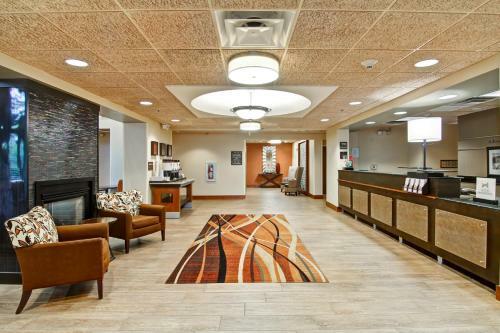 The Hampton Inn and Suites Leesburg is one mile from Shenandoah University – Northern Virginia Campus. 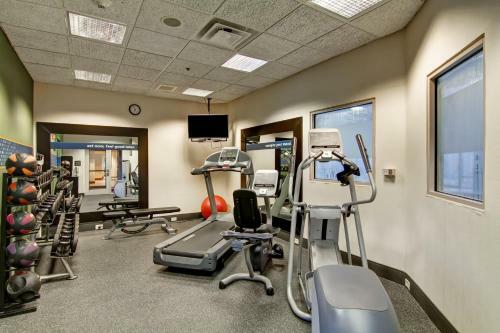 The Ida Lee Park Recreation Center is 2 miles away. 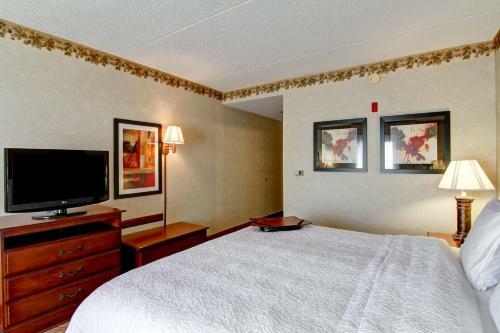 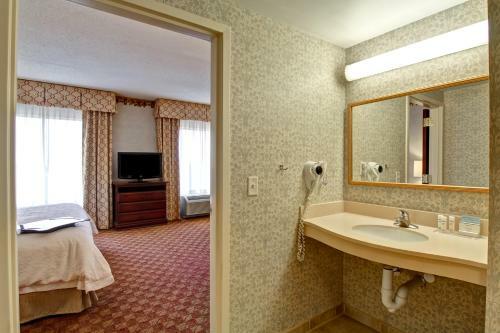 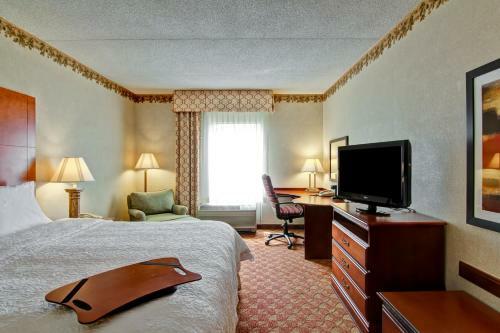 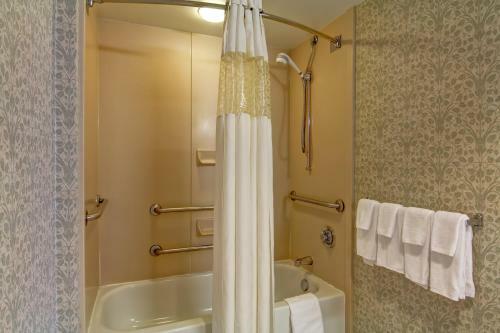 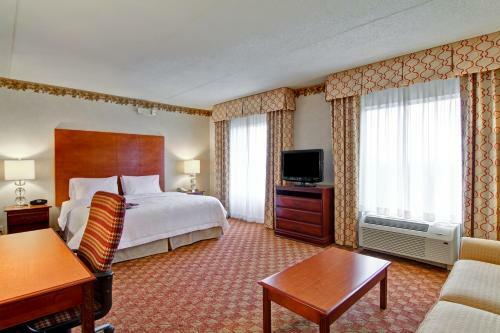 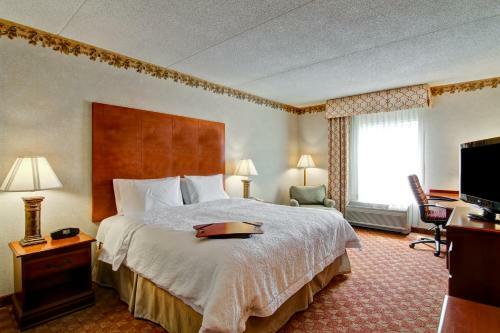 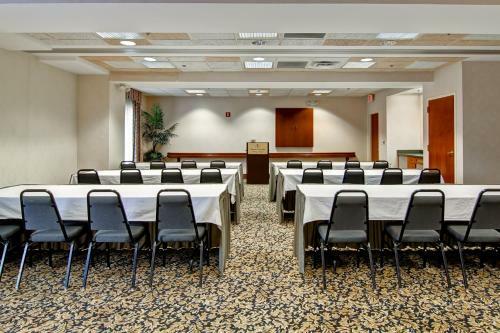 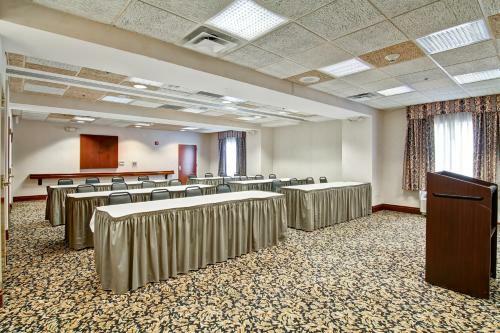 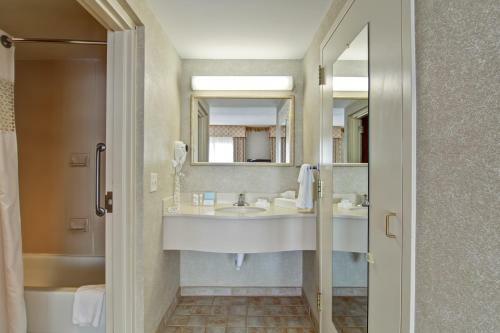 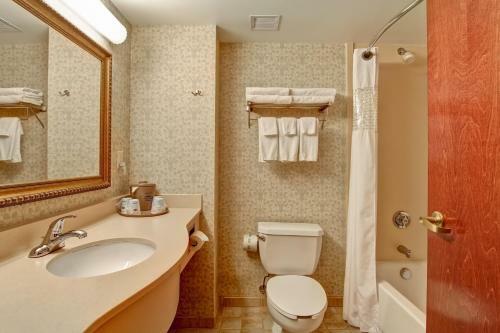 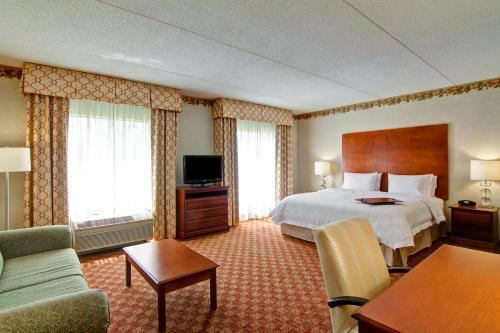 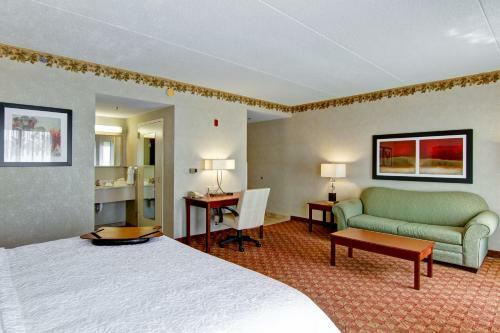 the hotel Hampton Inn & Suites Leesburg so we can give you detailed rates for the rooms in the desired period.